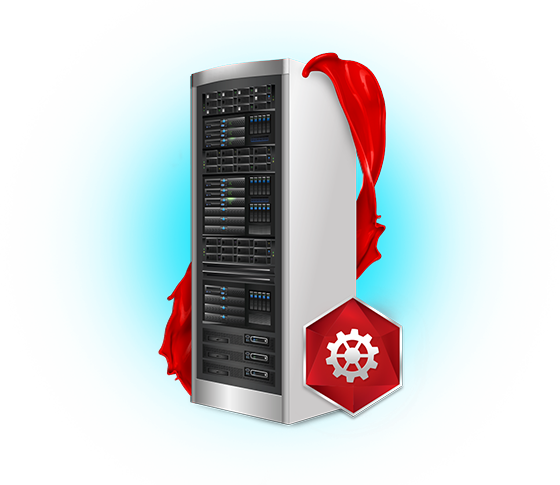 Need full control of a powerful and fast server? Managed Dedicated Linux Hosting is your answer. We’ll build, deploy the server and manage the hardware. You can take care of the rest. It may seem old-fashioned, but sometimes you do need a box with stuff inside it - preferably very powerful and awesome stuff. 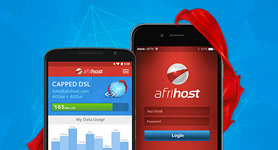 Afrihost has grown its reputation on rock-solid dedicated hosting, and our experienced team can build and deploy a server, with the very best cutting edge components, like no-one else. Our network engineers monitor and maintain your server’s hardware, ensuring the component failure is kept to an absolute minimum and is prevented or pre-empted wherever possible. Your servers will be securely hosted at state-of-the-art data centres. These facilities provide redundant power, fire suppression and excellent physical security. Afrihost uses the latest rack-mount servers with Xeon processors and ample RAM depending on your requirements. 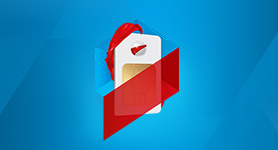 Afrihost will ensure that the hardware is maintained and will be responsible for any hardware issues. 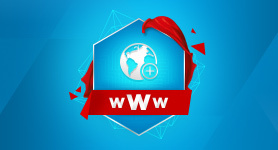 Your servers will be hosted at the hub of South Africa's online community, with redundant links to international audiences. 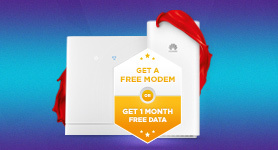 If you choose the management option, Afrihost will manage the physical environment, network, hardware and operating systems, leaving you to concentrate on your applications and data. Our Awesome Managed Dedicated Packages! 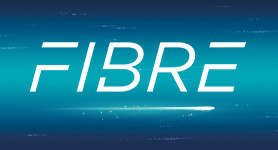 * Afrihost will manage the server's hardware. 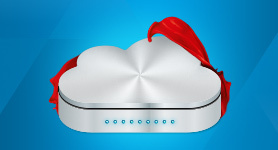 With a managed hosting solution, you have a server hosted in a state-of-the-art hosting facility to ensure that you are connected to a rock solid, super fast South African network. 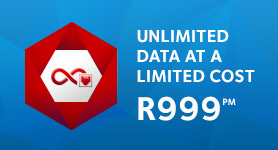 - All hosting packages are subject to reasonable and responsible usage, as determined at Afrihost's discretion. Please see our AUP for more details.